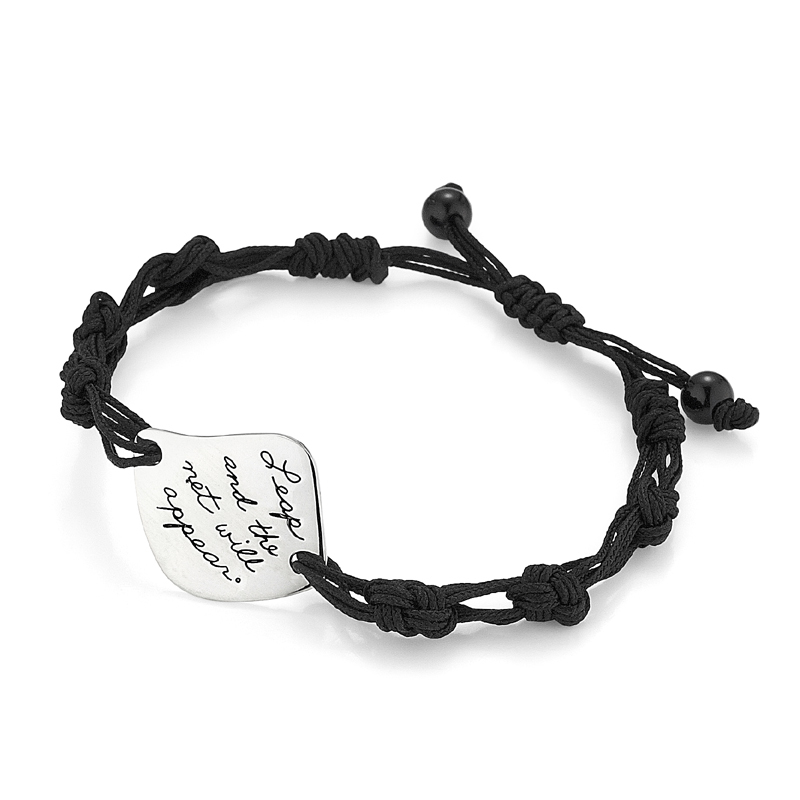 The knots on this inspirational bracelet reflect the knots of a net waiting to catch you when you leap. The gleaming hand-polished sterling silver token captures the essence of perseverance and serves as a beautiful reminder to dive into your dreams. Give this bracelet as a gift to someone who is embarking on an adventure. Let them know you believe in them and their ambitions.